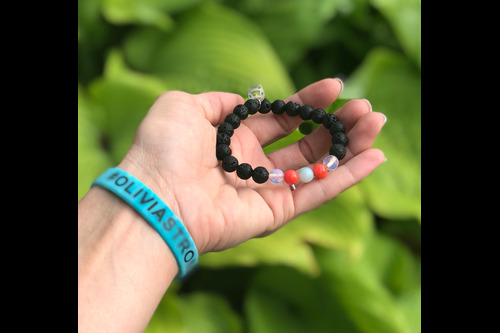 This powerful bracelet made the bone marrow transplant for a 14 year old Girl (LIV) possible by raising the funds she needed in less than 1 week!!!! 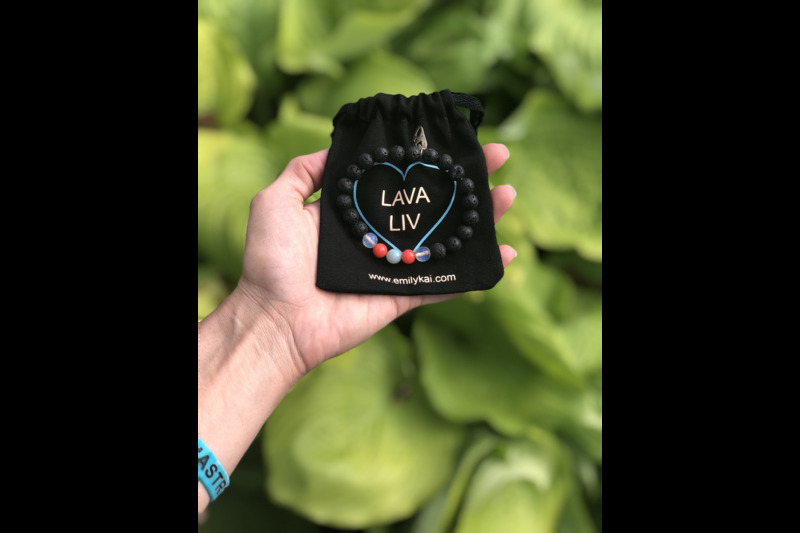 The lava stones are as strong as her courage and heart! 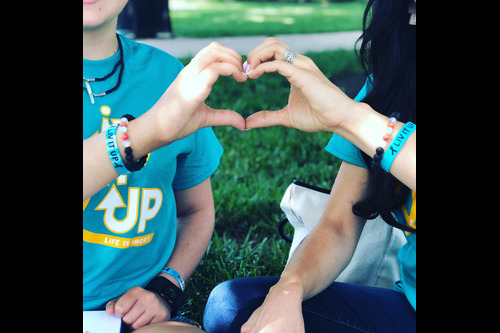 BE a warrior with us fighting against pediatric cancer! For each bracelet purchased, we will give one to a child fighting cancer! 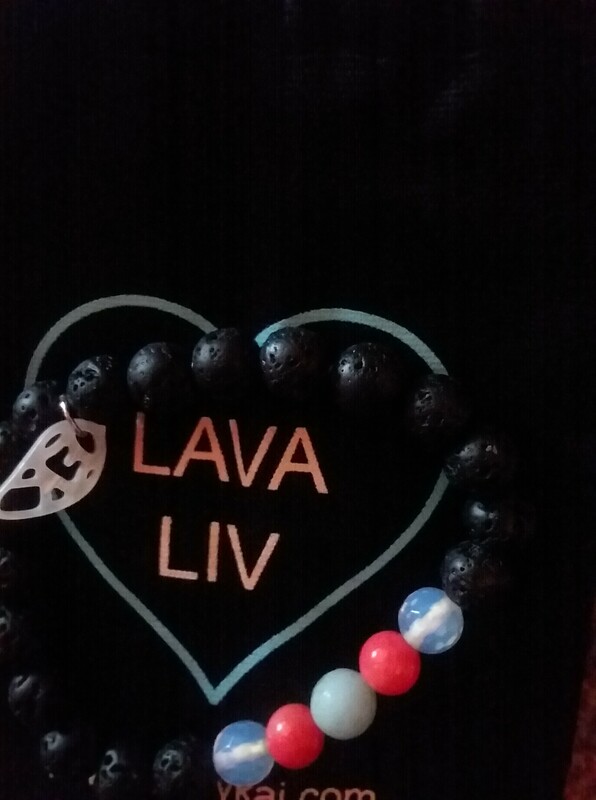 I am so happy with my bracelet! I love being able to diffuse oils throughout the day... I put patchouli oil on it and it lasted all through the day! The wait (due to a high amount of orders) was TOTALLY worth it. Also I love the mission and I'm so glad you reached your goal!!!! Thanks for the beautiful bracelet. Just placed my second order. I received my first order on Friday. So pleased with my bracelet! 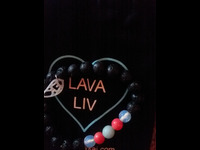 My first order was 5 bracelets, second was for 7 bracelets! They make perfect gifts! I was delighted to contribute to Olivia's goal. THEN my bracelets arrived and they were even more lovely than I imagined. I am back on this page to reorder. Thank You for teaming up with Olivia for this great cause Emily. You Rock!!! Beautiful bracelet for a wonderful cause. God bless Emily for her commitment to helping Olivia. Prayers for Olivia. 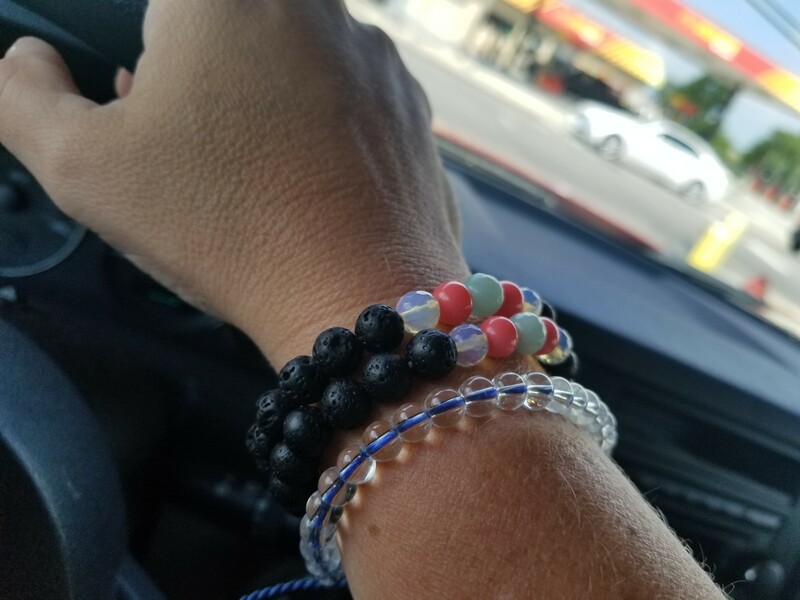 I purchased your bracelet after seeing your story on the news. God will heal you. 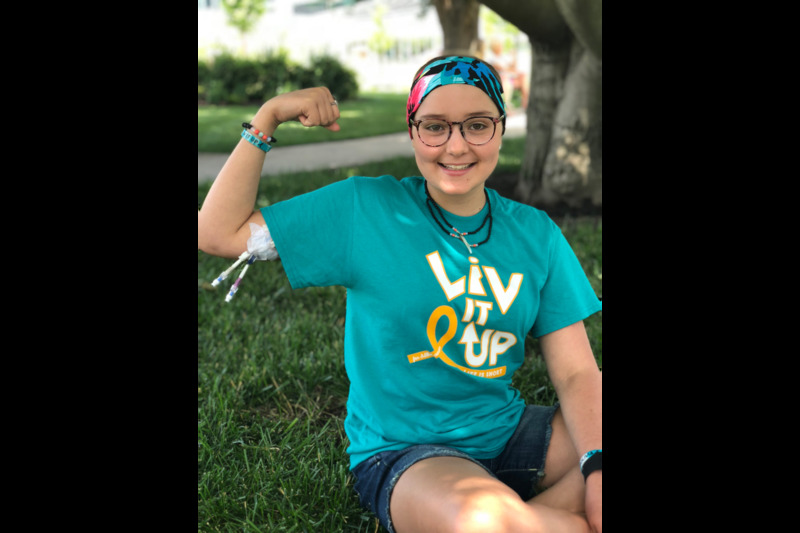 I was a donor for a family member who is cancer free today. Sending love and prayers from Newark, Ohio. I pray that everything is going well for you sweet girl. 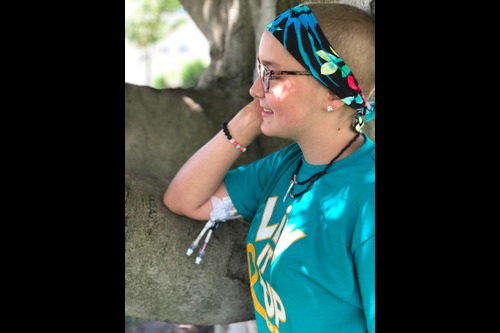 I hate cancer... especially childhood cancer. I lost my 11 year old niece in 2012 to cancer. This is so dear to my heart and I love what you are doing for others. May God bless you and your family. Just got my bracelet . Love it ! 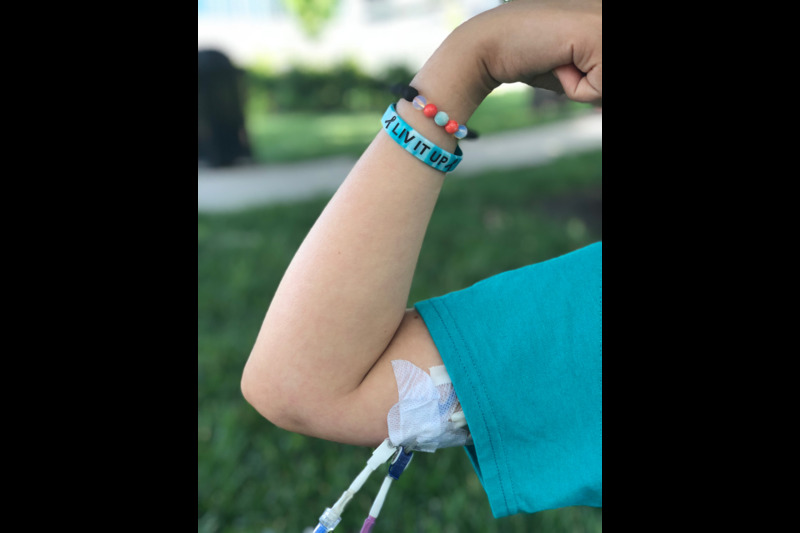 Please think about doing another bracelet after you have completed your transplant ! I bought one for my Wife and for someone she will meet along the way that needs some Lava Liv. I just purchased your beautiful bracelet. I am going to add your name to the prayer list at my church. I am praying for you as well as my family is too. Please stay strong and keep the faith in our awesome Lord and Savior.